Choose from Patterns, plains and textures for striking and durable contract furniture. 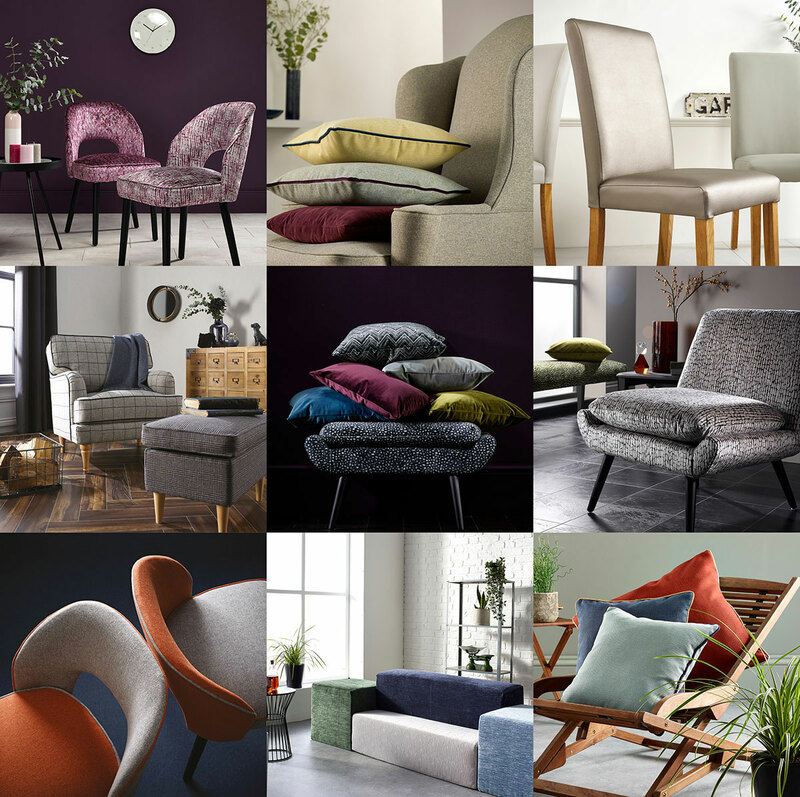 Whatever your requirements, whether you need a rich velvet in a luscious shade for classic reception sofas or a stand out design for a cool contemporary piece, we have it covered. Our luxurious Porto, Italia and Plain Upholstery Velvets are simply stunning in hospitality settings, and for restaurants, nightclubs and bars our specialist Faux Leathers always prove popular. To create exciting furniture for receptions, breakout areas and offices our textured Seville and Toledo collections could be the perfect choice. For challenging Healthcare applications we offer Ronda a high performance, anti-bacterial and anti-fungal faux leather along with Valencia Plains and the fresh and uplifting Wilderness and Lamorran prints available on a range of durable base cloths.